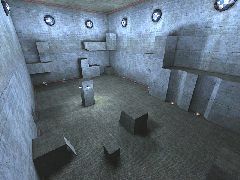 This map was a standard map that came with UT2004 which I remade for jailbreak. 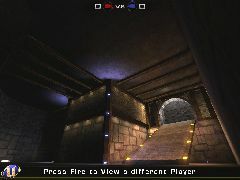 I take no credit for the building of this map as the original authors of Cliff Bleszinski and Chris Perna, which was later remade by someone else for UT2004. I've added a lot of the old textures back in and along with static meshes, jails, and an arena, fully bot pathed and plenty of weapons. 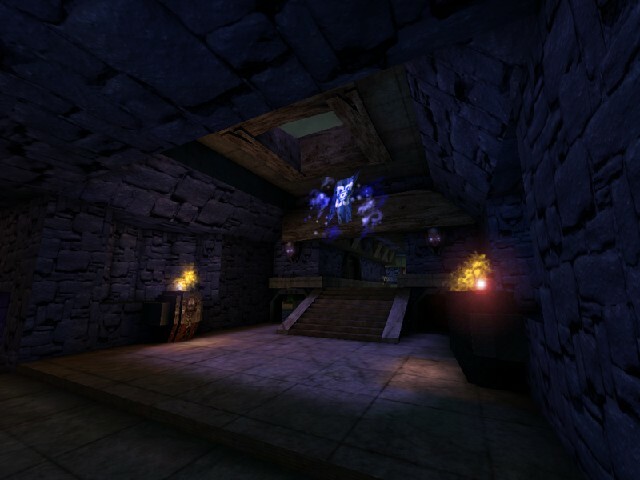 This was my most favorite map of all the maps when UT came out with. The map is twice its original size as you now have a red side and a blue side, with extra tunnels built in to give you more routes to escape or to get the locks. Hope you enjoy it.